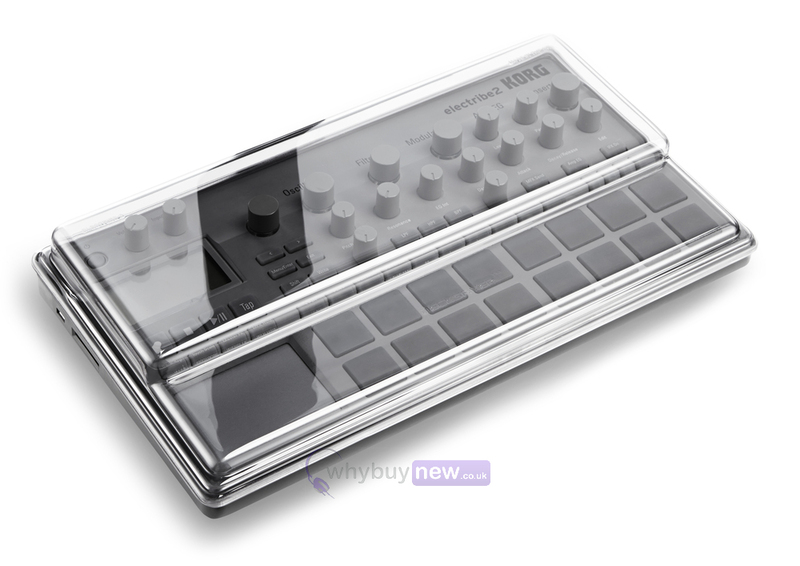 This durable Decksaver Korg Electribe 2 Cover has been custom moulded to fit the Korg Electribe 2. 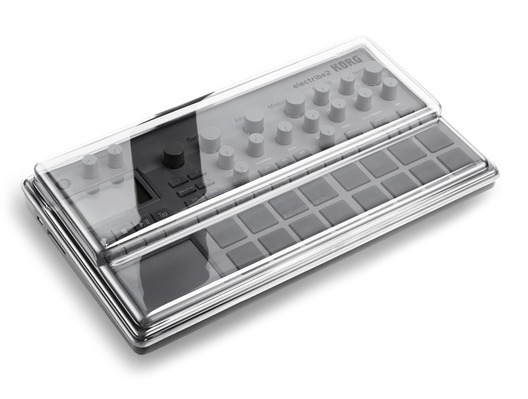 With the smoked/clear finish the decksaver cover not only protects your Korg Electribe 2 from unwanted elements, it also enables you to show off your valuable equipment. Custom engineered for the Korg Electribe 2, protects your unit from damaging elements such as smoke, dust, liquids and impact. 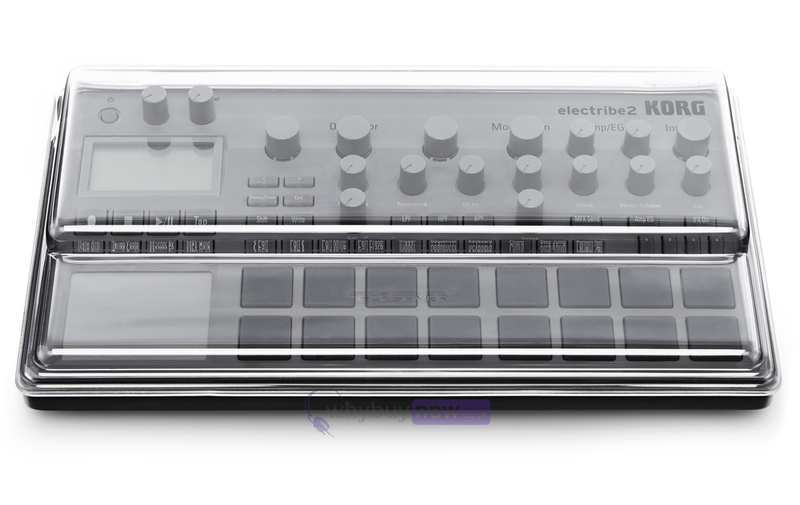 Precision trimmed for perfect fit whilst accommodating cables, the Electribe can sit ready for operation. Slides straight into a flight case or controller bag, ideal for transportation. Shields delicate faders, controls and internal components from damage at home, on the road or in the club.